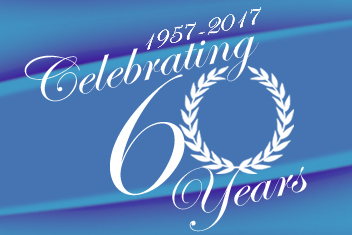 Family owned & operated over 60 yrs. 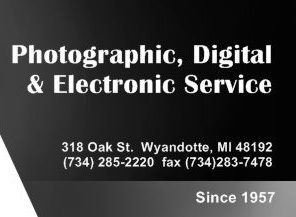 Midwest Camera Repair, services everything from 35mm cameras and digital, to strobes, overheads, audio visual equipment, and more. 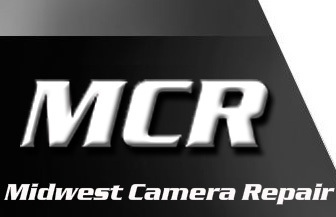 At Midwest Camera Repair we're big on service and that's why we do everything we can to provide you with the quality service that you so richly deserve. We've built our business on just one word SERVICE. 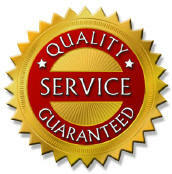 We honor warranties of most major manufacturers. We pride ourselves on our commitment to quality with our factory trained technicians and state of the art test equipment, providing you with the finest repair services available. 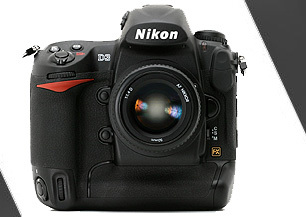 When you choose Midwest Camera Repair, you can rest assured that all repairs will be done promptly and professionally. Because at MCR we take our jobs very seriously, and we want your association with our company to be one of satisfaction and benefit to you ... you see, we're proud of our reputation, we know we've built it one satisfied customer at a time. 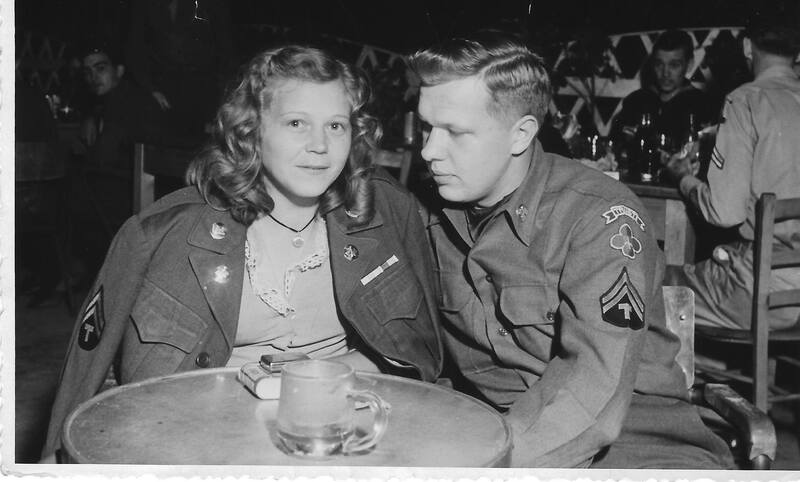 Melvin, a young American Soldier during WWII in the Army Pictorial Service had his Graflex camera break down. Knowing it would take months to get it back from service he decided to take it apart and repair it himself. Soon others in Pictorial Service and other soldiers started to bring their broken photographic equipment to him for service. After his return he would take this knowledge home to his fathers camera store. He then trained his younger brother Raymond on what he had taught himself and Midwest Camera Repair was born. It would not be until 1957 that the brother's would officially take the name Midwest Camera Repair, but our roots started in Italy in the 1940’s. The brothers would go on to be two of the founding fathers of the trade association NAPET (National Association of Photo Equipment Technicians). 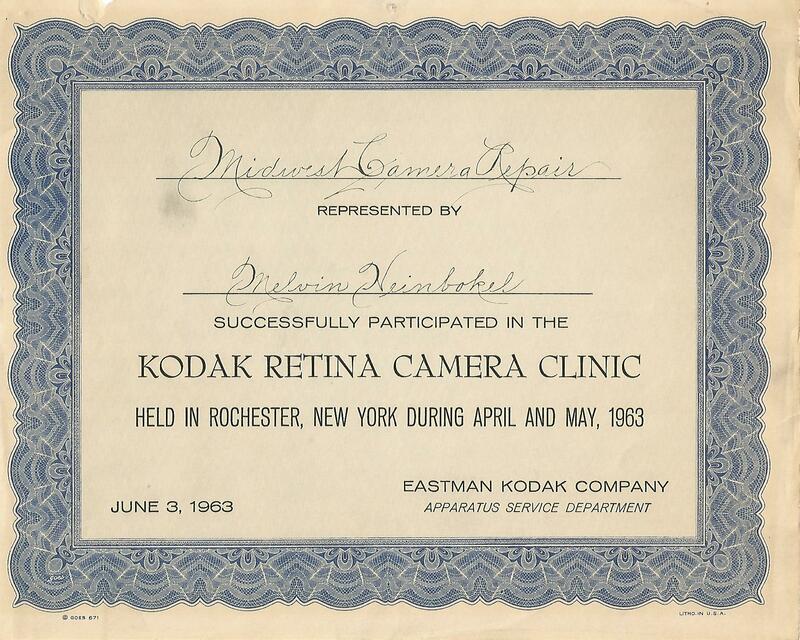 Midwest would become one of the first Authorized Kodak Service Centers. Melvin and Christian his girl in Italy, he would later bring home as his wife. MCR, one of only 4 Sigma Authorized Service Centers in the US. As a Sigma service center we can purchase parts directly from Sigma, no 4 to 6 weeks waiting for parts from a distributor.